Does anyone out there have a sweating disorder like me? I have Sjogrens, Hashimotos and the mouth shrinking with tightness in my face and lips, along with abnormal PFT’s, dyspnea, muscle and joint pain, raynauds, and fatigue to say the least. 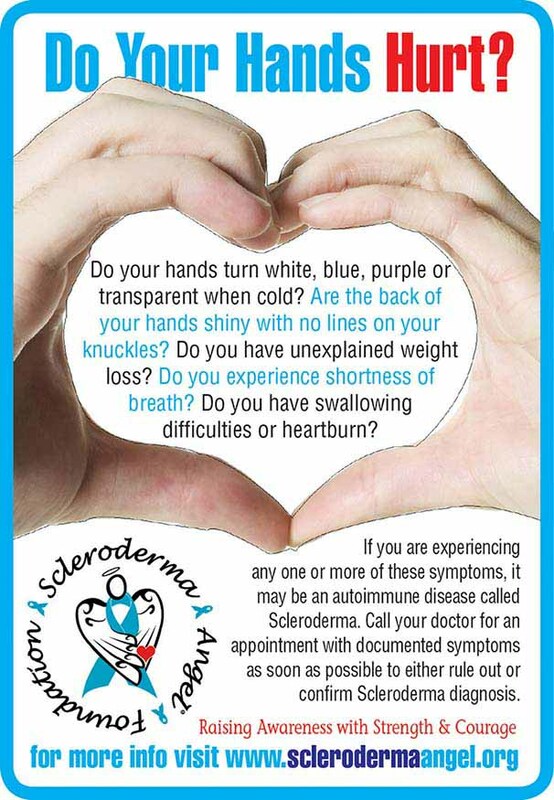 My dentist thinks I have Scleroderma and I thought I have had it for many years, struggling to get a diagnosis. The sweating is very debilitating along with the doom-like feeling I get during and after the attack. It comes on when I do light house work like vacuuming or mopping and gardening.